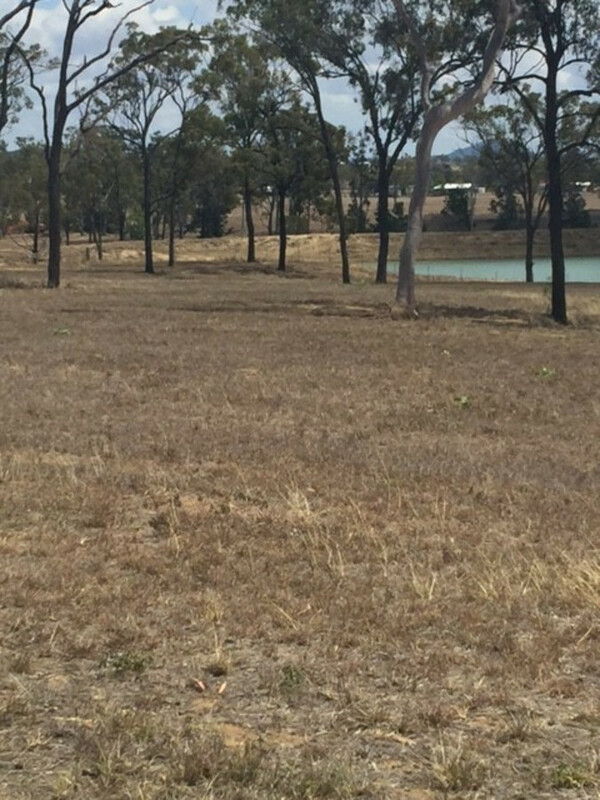 2 ACRE ALLOTMENT IN BUSHLAND COUNTRY. The owner is keen for a Contract! Dream of an acreage lifestyle can’t find the correct home that ticks all the boxes? Why not build your dream home here. 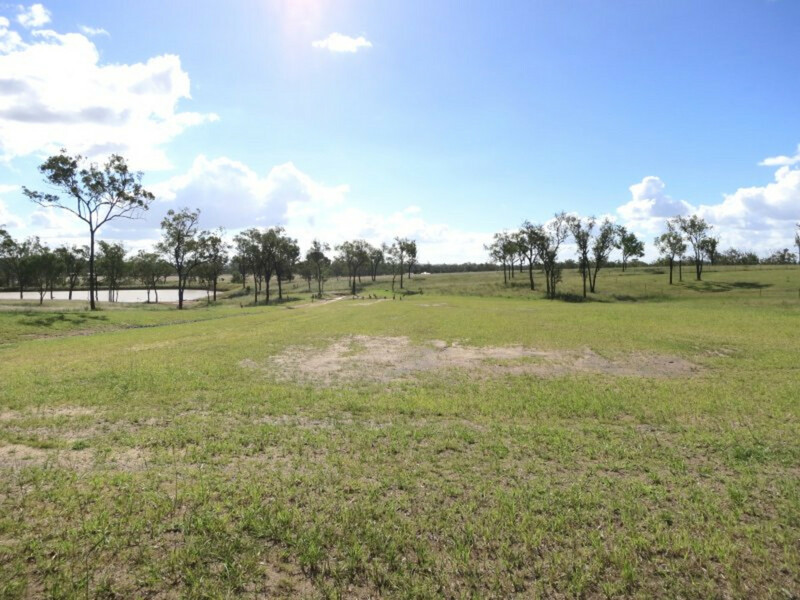 Situated just 5 minutes drive from Gracemere Shopping Complex in the Rosehill Estate offering 2 acre allotments. Build your New Home here.